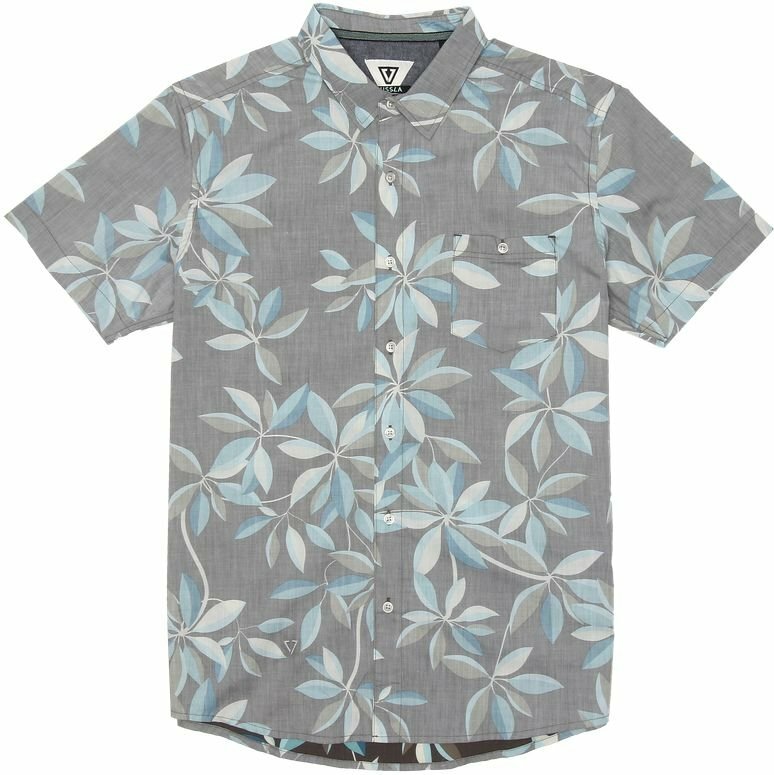 The Montra is a hip and subtle short sleeve recycled polyester poplin woven with all over floral print. Featuring chest pocket with button closure, Vissla embroidered logo and Vissla woven label trims, the Montra has a surfy, sun faded feel to it like it's seen its share of coastal sunsets. Heavy garment wash with softener and enzyme.